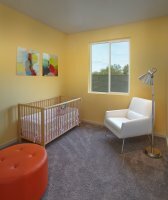 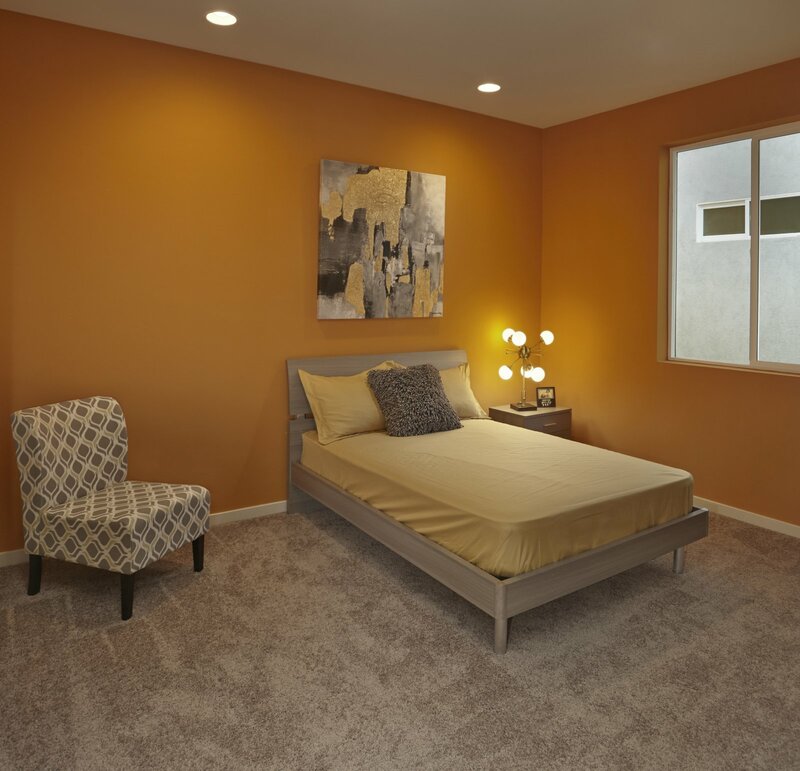 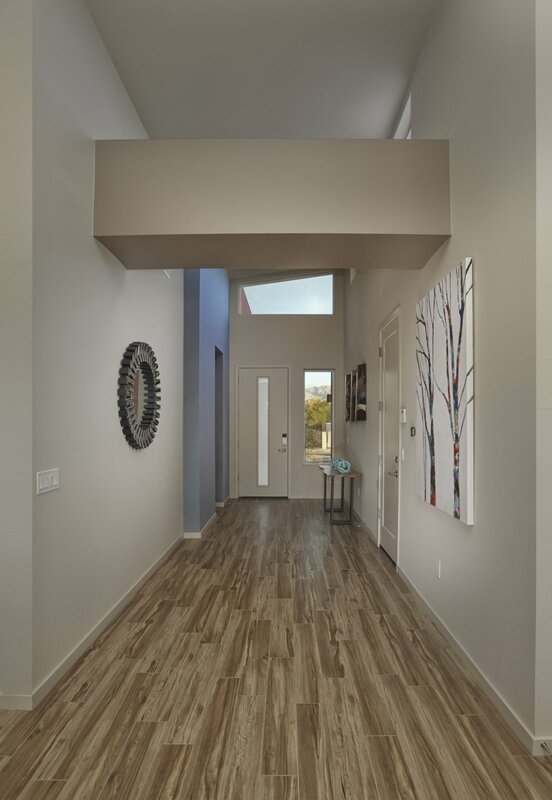 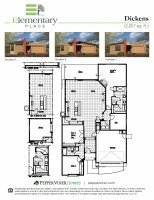 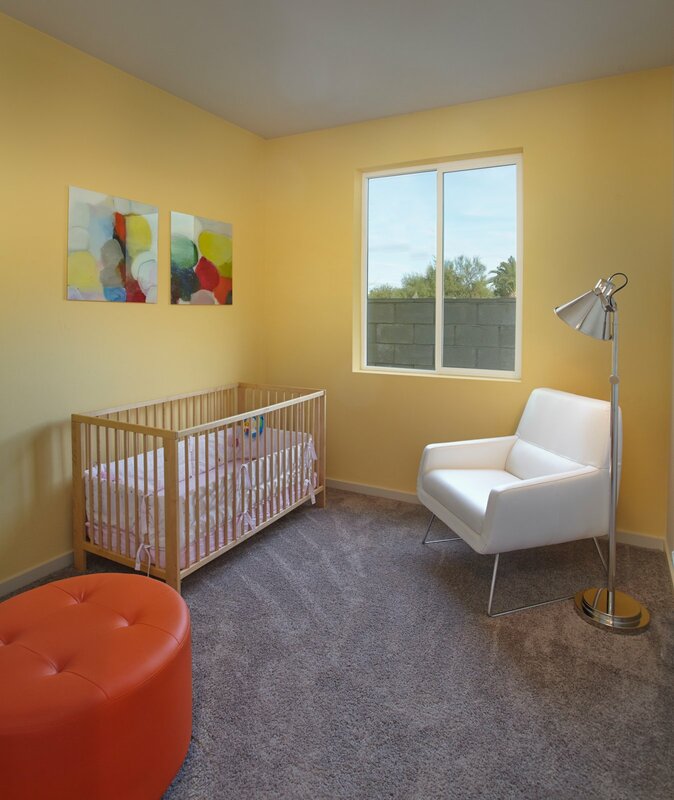 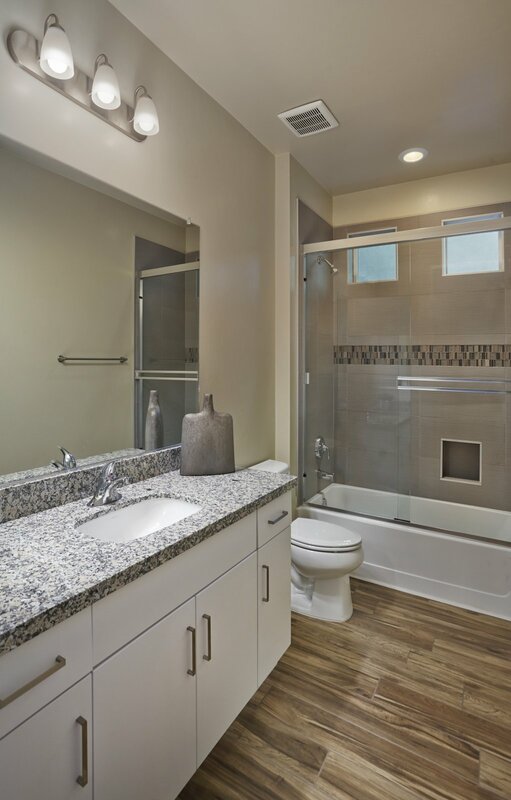 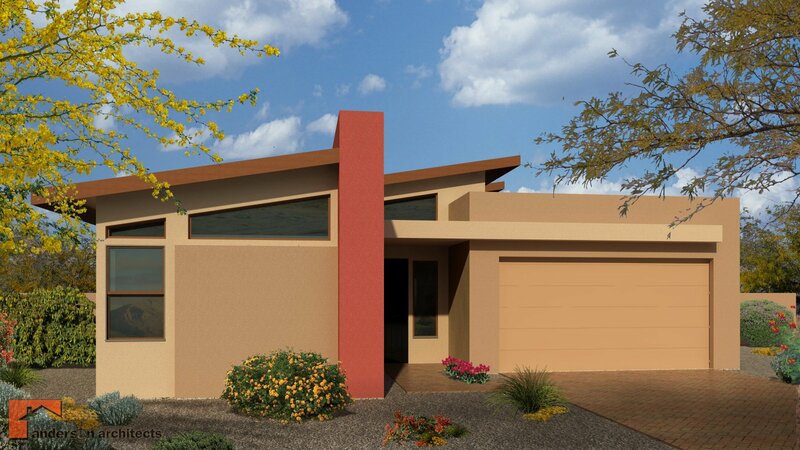 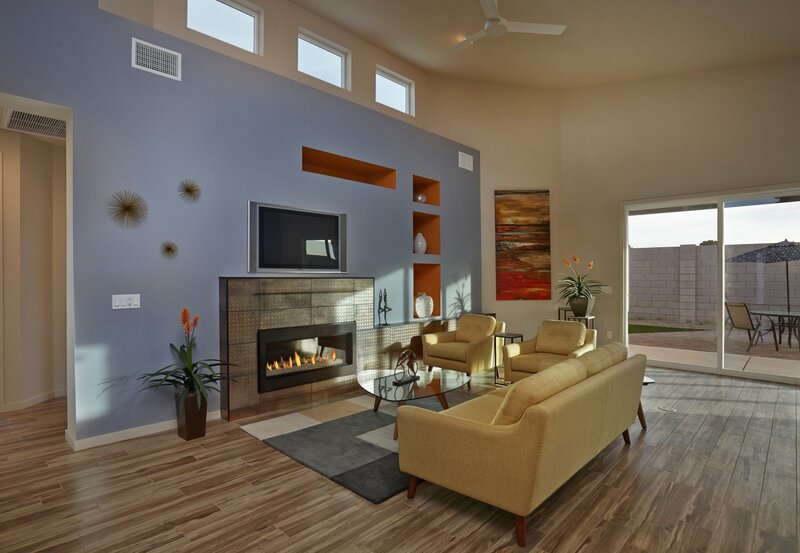 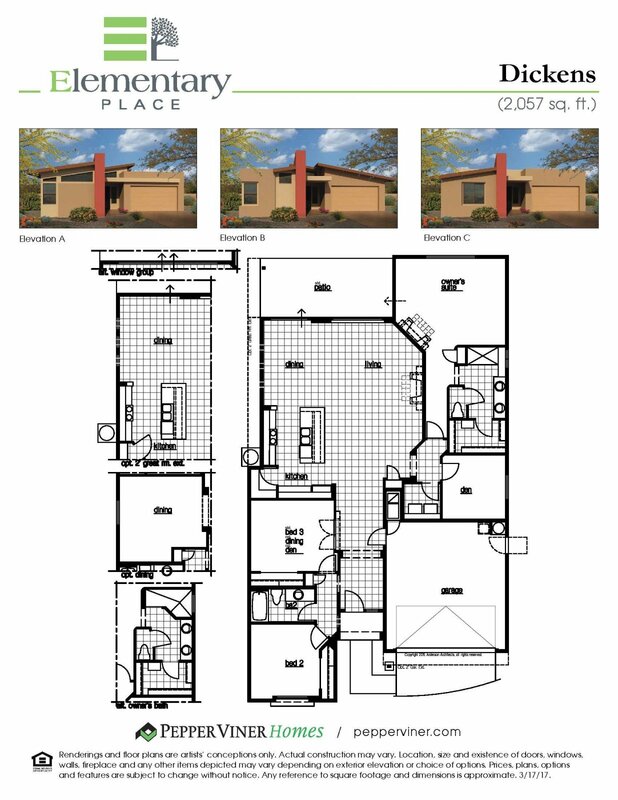 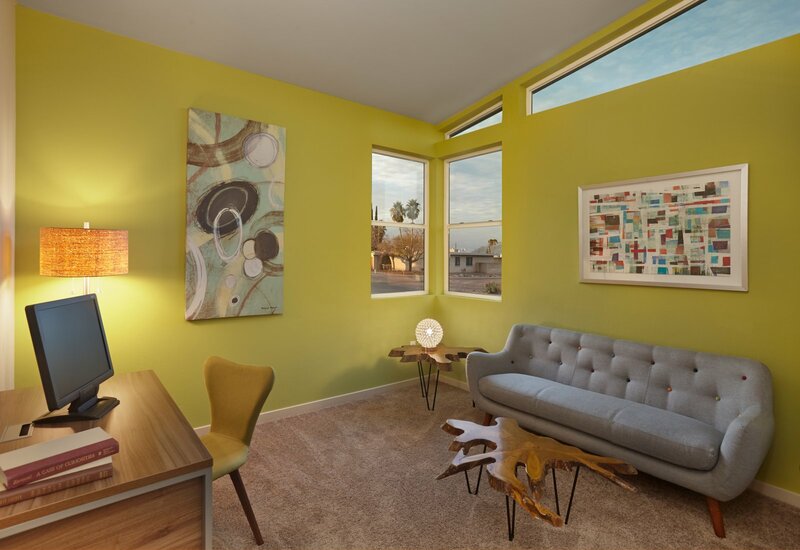 The Dickens floor plan at Elementary Place is a one level mid-century modern home located adjacent to Udall Park. 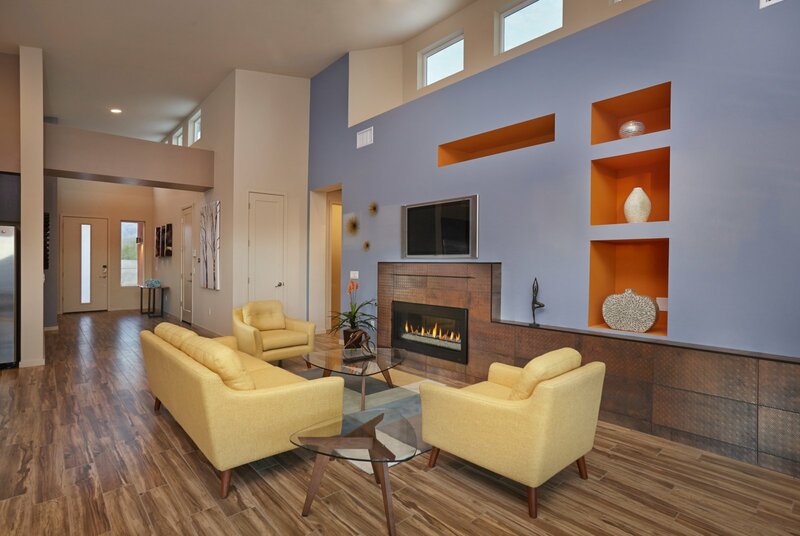 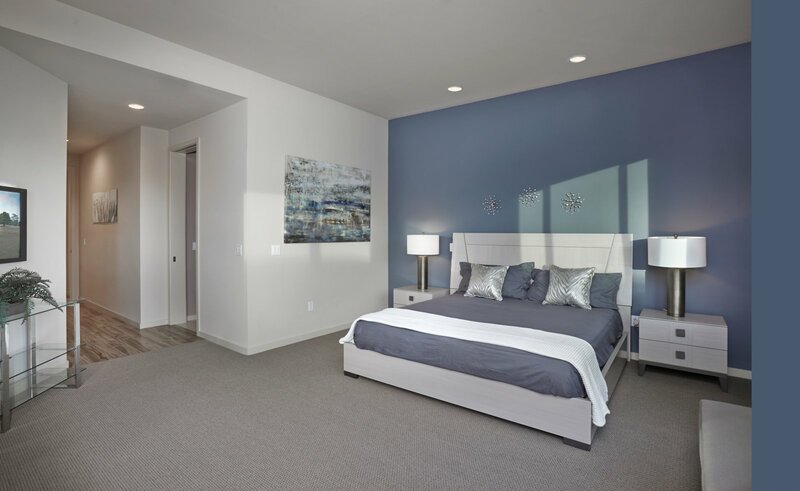 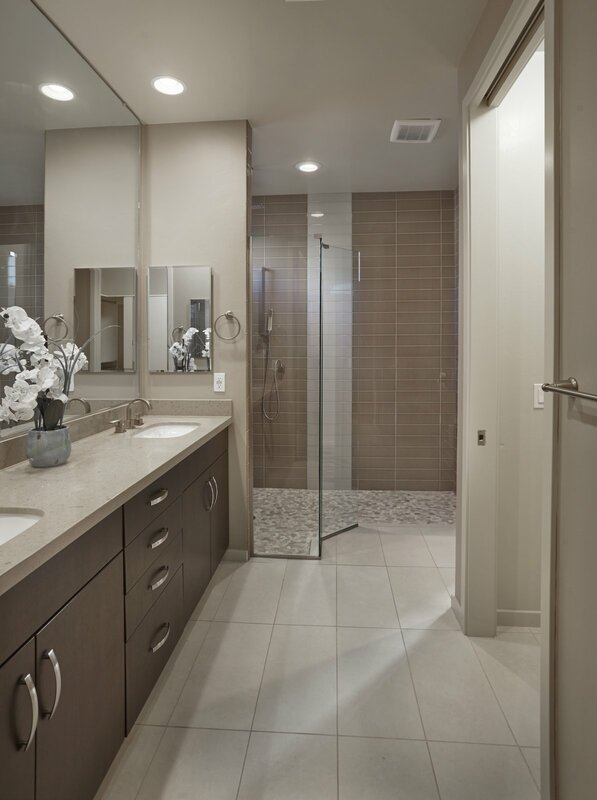 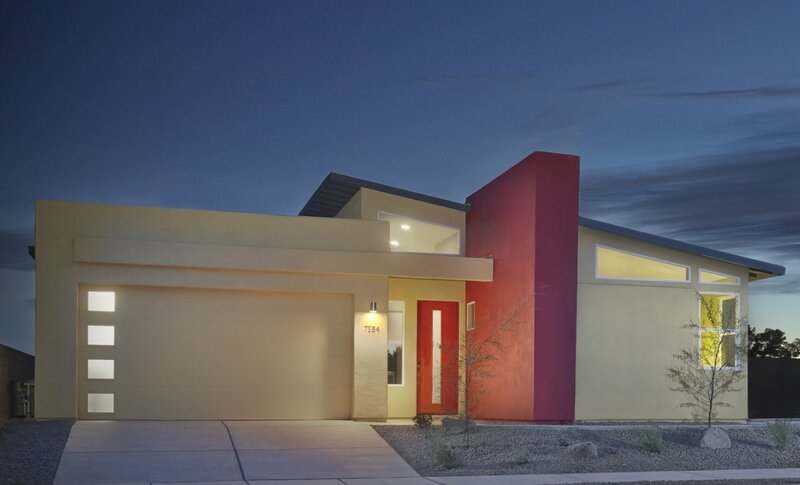 Pepper Viner Homes is SAHBA's six time Builder of the Year, brining years of experience building high performance, "Smart" hones, to the heart of the east side. 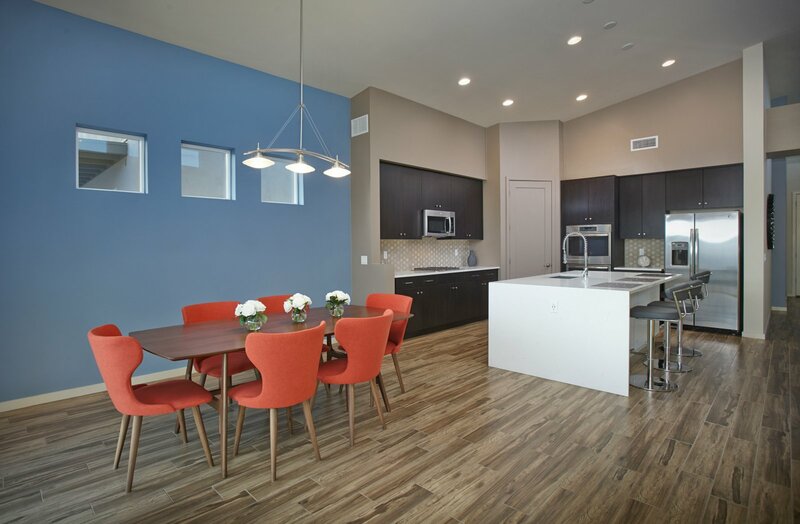 Model furnishings by Copenhagen!